Nancy Gideon... Romance By Any Other Name: HAPPY RELEASE DAY for SEEKER OF SHADOWS! 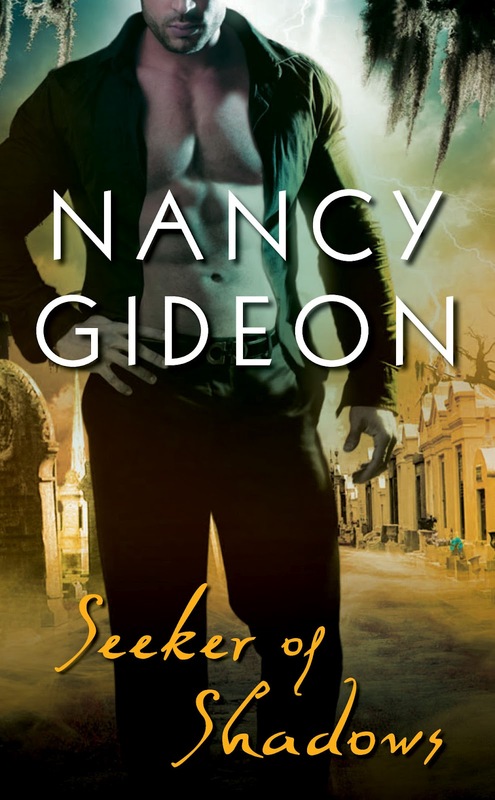 HAPPY RELEASE DAY for SEEKER OF SHADOWS! To help me celebrate, enjoy this exciting new SEEKER OF SHADOWS book trailer created in conjunction with my fab virtual assistant, My Girl Friday. where I'll be giving away a $10 Amazon gift certificate! Check back throughout the week for links to fun and giveaways! Laisse le bon temps roller! Happy Release Day, Nancy. The trailer is great--terrific music, very evocative. All the best. Yay! Congrats on the release, Nancy!! Awesome trailer!